With social media set to dominate both the first and second screen view experience, advertising dollars could result in huge returns. 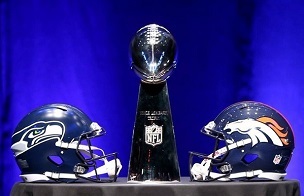 Indeed, there could be far more winners this year than just the Seahawks or the Broncos. 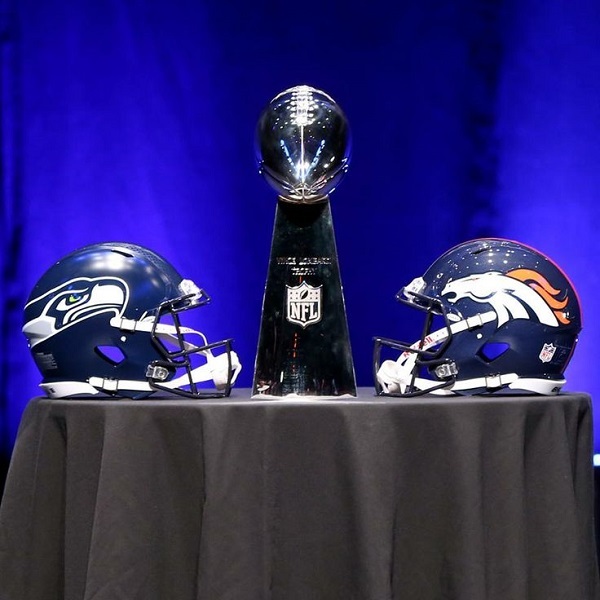 It’s no big surprise that a massive live event like the Super Bowl would attract marketers. As DVR makes its way into more homes, it’s getting easier to skip the ads. But no self-respecting sports fan is going to tape the game to watch it later. More likely is that sports fans will be checking Twitter and other social sites during the commercials. That second screen viewing could mean big business for advertisers — whether they have mid-game commercials or not. Any business willing to pay for a prime ad spot during the game would want the greatest return on their investment. Two years ago, only seven percent of ads broadcast during the Super Bowl contained a hashtag. Last year that number climbed to 50 percent. In 2013 hashtags were integrated across more platforms, and they’re much more immediate than trying to navigate to a Facebook page. Many social media marketers plan to set up ‘war rooms,’ where staffers will be poised to fire off relevant campaign material. Audi is planning to use Snapchat, Facebook and Twitter to engage with fans. With all this focus on marketing, Adobe is hosting its own war room to target other marketers.